One morning in July 2014, Bizinde Elyse noticed that his right knee was painful and swollen. A native of Nyamasheke District in Rwanda’s Western Province, Elyse brushed it off, assuming he had played football too roughly with friends at school and the swelling soon would go down. To his alarm, his knee kept swelling over the next few days, while becoming itchy and hot to the touch. His parents grew concerned and urged him to go to the nearest health center. He was about 20 years old at the time. At the health center, clinicians could not immediately diagnose the swelling’s cause. They gave Elyse some medicine and told him to come back in a few weeks. But his condition continued to worsen, as the swelling increased considerably and he became feverish. Elyse quickly went back to the health center, well before the few weeks were up, but clinicians again could not give conclusive results. They referred Elyse to the district hospital, which promptly referred him to University Teaching Hospital of Butare, in southern Rwanda. Butare is more than 100 miles—or three-plus hours, by car—from his home district. Doctors at the teaching hospital diagnosed Elyse with rhabdomyosarcoma, an aggressive and highly malignant form of cancer in skeletal muscle cells. Fortunately, doctors told him that since they had discovered the cancer in its early stages, it was still operable. They recommended a swift course of action, beginning with amputation to stop the cancer from spreading. Surgeons amputated Elyse's right leg in early 2015. Following that surgery, doctors transferred Elyse to Butaro District Hospital in northern Rwanda, for chemotherapy. The Butaro hospital and its Cancer Center of Excellence are supported by Partners In Health Canada, known in Rwanda as Inshuti Mu Buzima. Elyse said the compassion of Butaro staff was as important to his full recovery as the treatment. Partners In Health also provided Elyse with a prosthetic leg, so he could transition from using crutches. Today, Elyse is 25 years old, healthy and cancer-free. 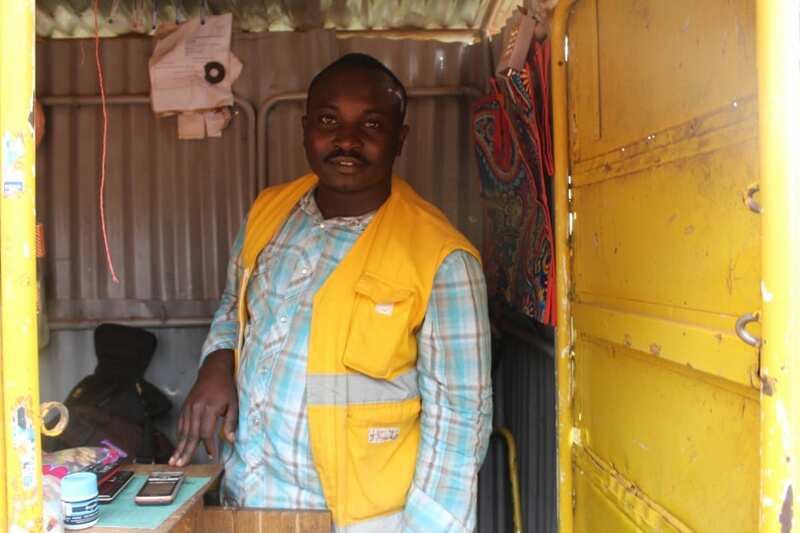 He decided to move to Butaro permanently to make checkups easier, and now runs a small variety shop near the cancer center. 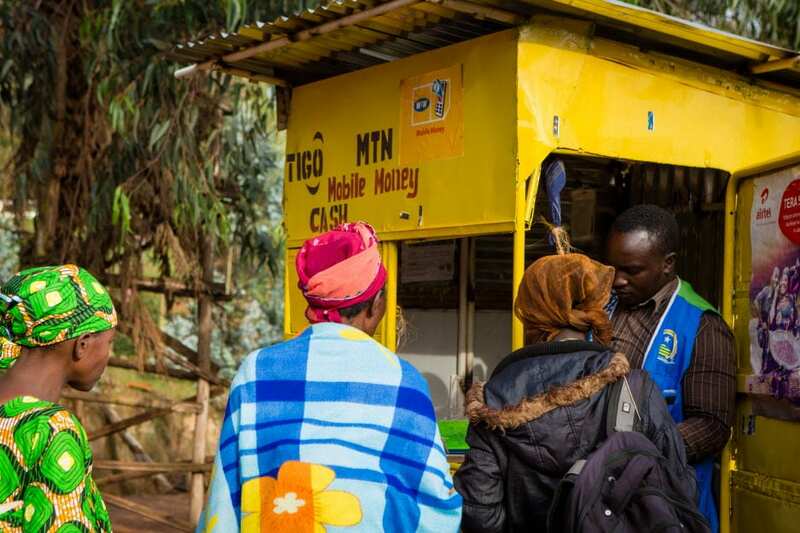 He sells everything from airtime data and mobile money transfers to small snacks and everyday items. His customers range from caregivers to first-time visitors to the Butaro hospital. He speaks gently as he serves his customers, and has become a beloved, familiar member of the community. Elyse added that he is incredibly grateful for his recovery and new outlook on life. He also is able to think about his future. In 2017, Elyse graduated from high school, earning second-class honors in math, biology and chemistry. He said he hopes to be a doctor one day, so he can help people in the same way he was helped. Donate today and together we can tackle diseases others have deemed untreatable in resource-poor settings and offering services like complex treatment for aggressive cancers. Read more about how PIH Canada is supporting the first emergency medicine residency in Haiti or learn more about the new UGHE Butaro Campus.